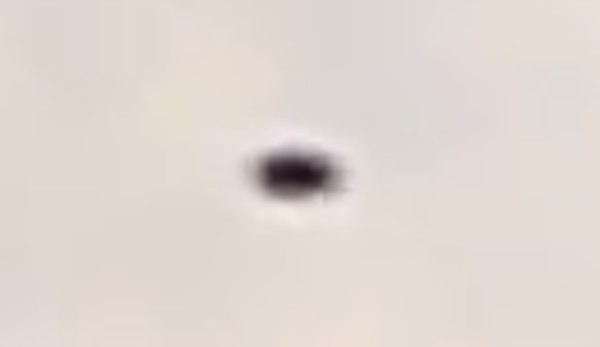 UFO SIGHTINGS DAILY: Small Dark Disk Appears Over Mexico City During Sunset, Video, UFO Sighting News. 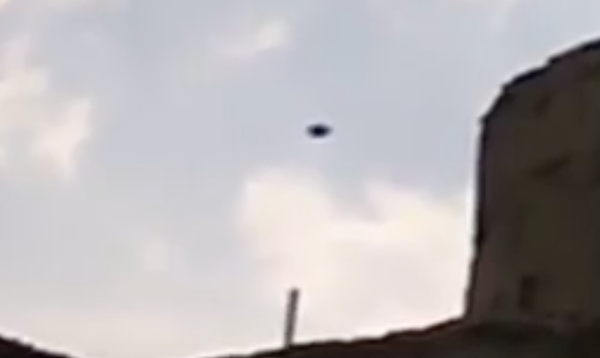 Small Dark Disk Appears Over Mexico City During Sunset, Video, UFO Sighting News. This dark disk was seen over Mexico city two months back. The disk is very dark, which could be because the sun on the other side of it. These dark UFOs have been seen before. Once back in 2010 a professor at a university here in Taiwan took a similar photo of a craft, motorcycle size, dark that was holding position near a power line. (Click here to view that post). This is a awesome capture, but I really wish the person had tried to hold the video more still, but it must have been far away, because the farther the object is, the harder it is to hold it in the view finder without jiggling the camera.